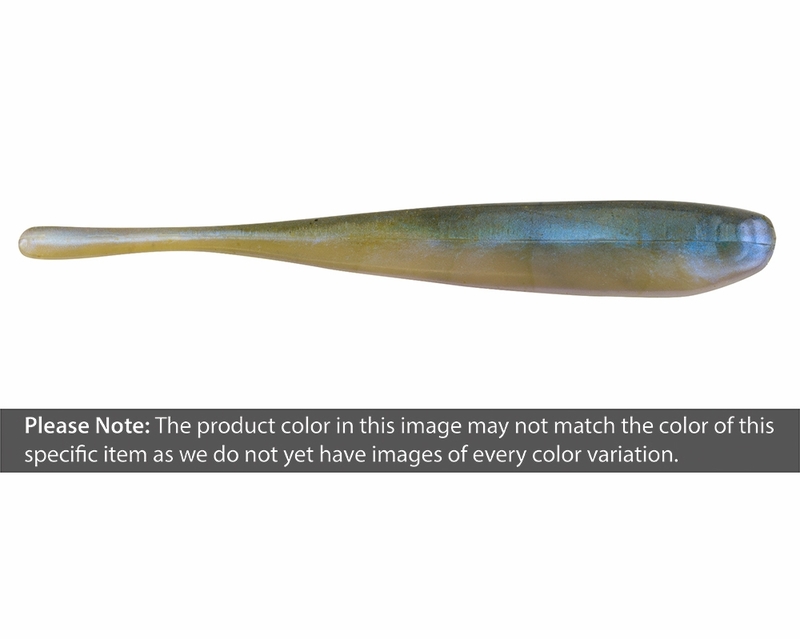 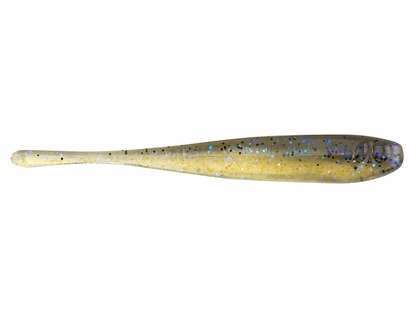 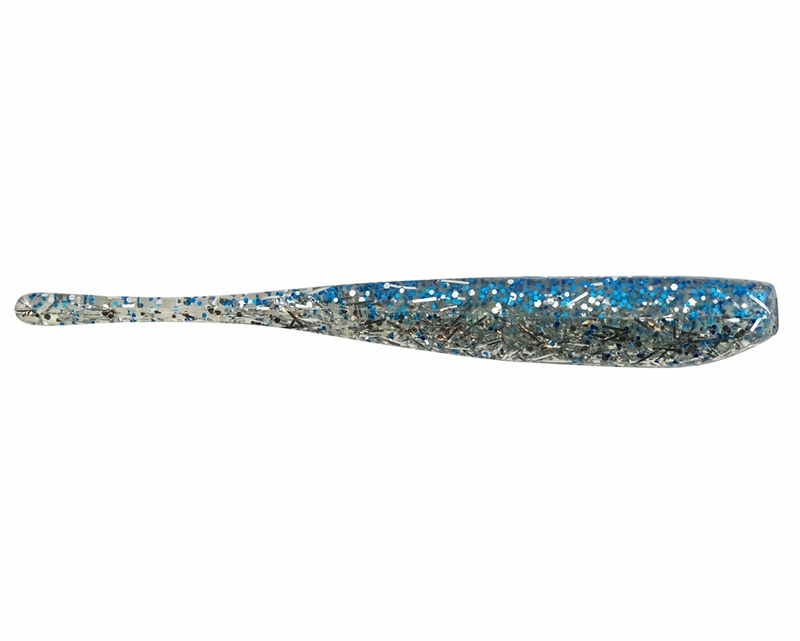 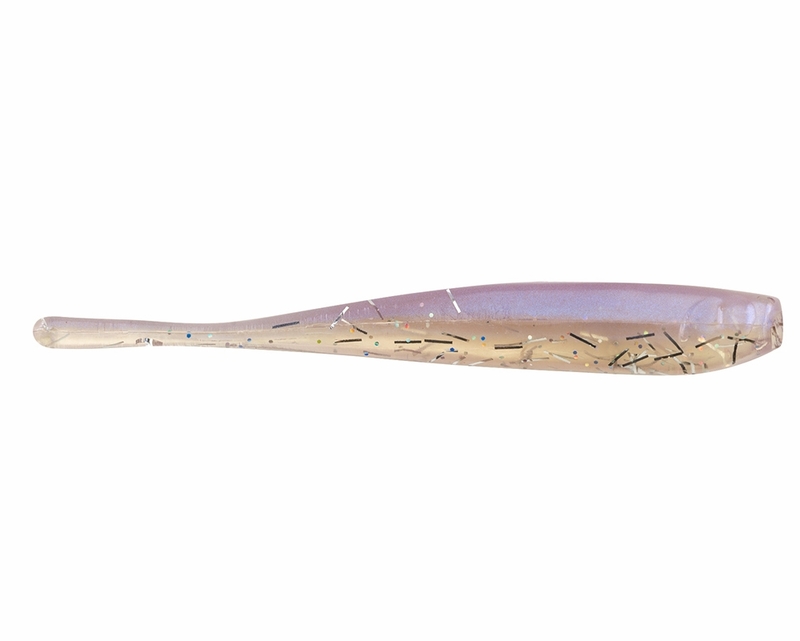 Berkley Powerbait Pro Twitchtail Minnow is made with Berkley's exclusive PowerBait formula. 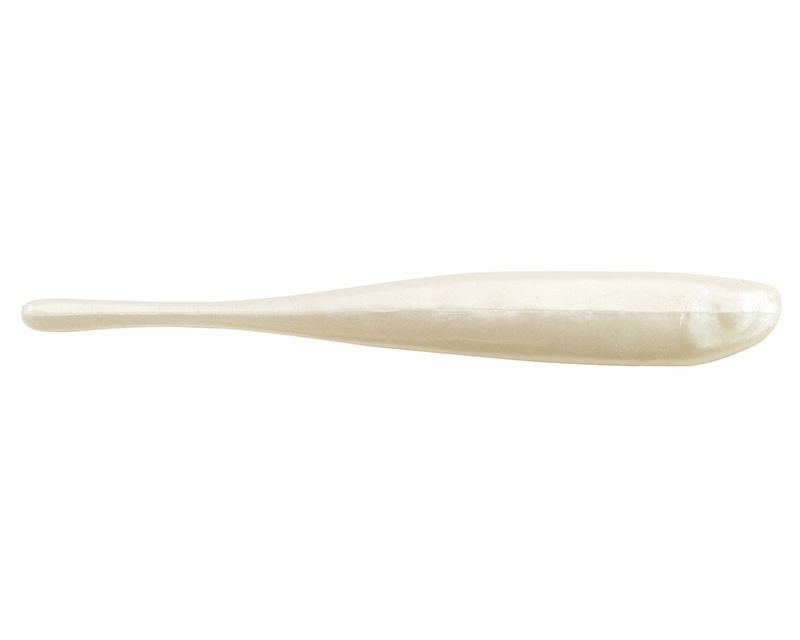 Scientists have spent over 25 years perfecting this formula. 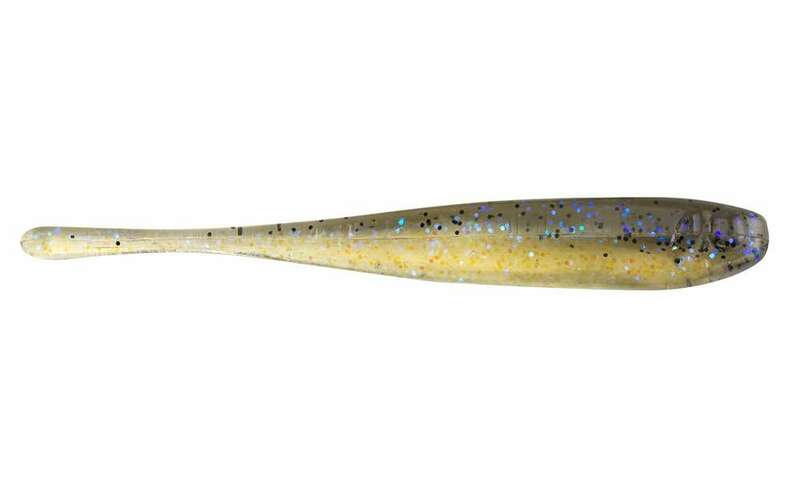 It combines an irresistible scent and flavor. 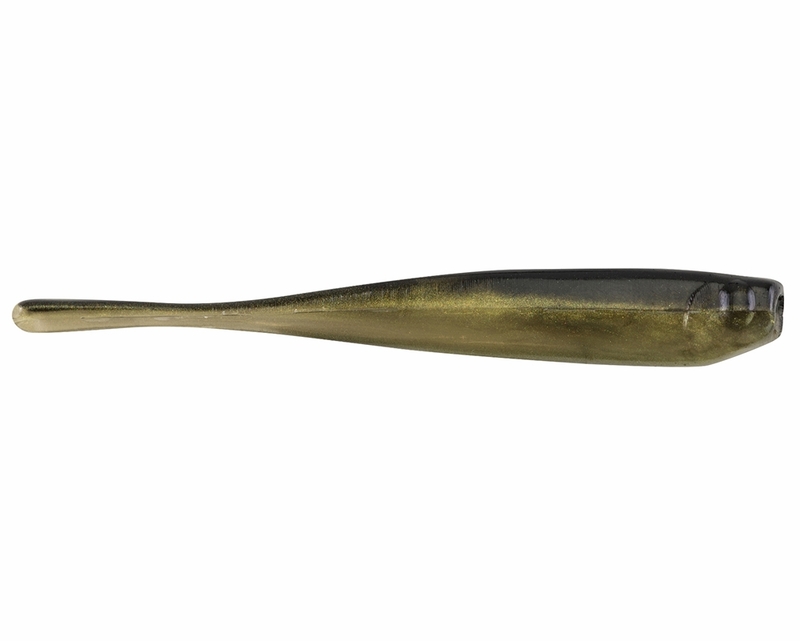 Fish love the scent and flavor so much that they hold on longer. 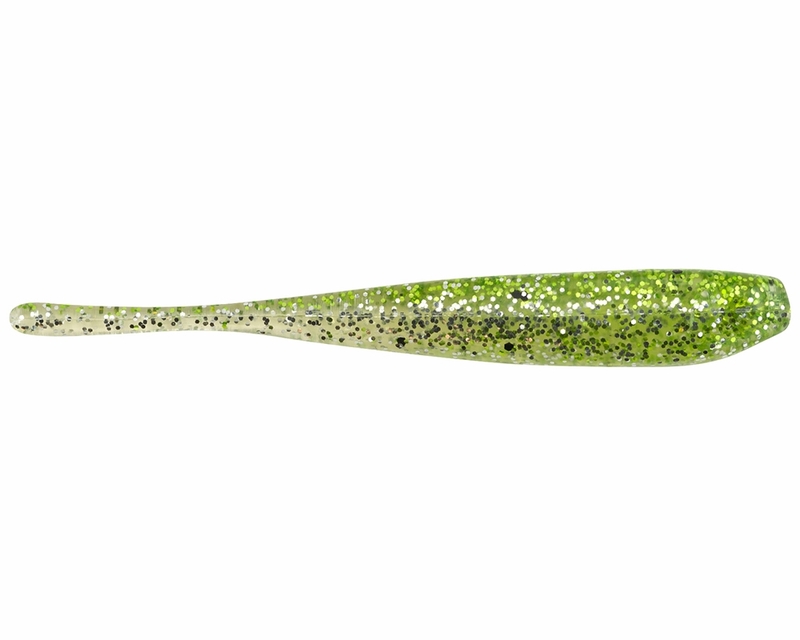 This bait is made with minnow design that features a tail with action ideal for enticing bass and walleye species.